This new transfer development comes following Milan’s success in agreeing on a deal with Genoa for star striker Krzysztof Piatek. Despite having only arrived Stadio Luigi Ferraris last summer for €4m from Polish club Cracovia, Piatek’s instant impact in Italian football has earned him plenty of admirers with Milan getting in there first. Sky Sports reports that the Rossoneri have agreed to pay Genoa €35m for Piatek’s transfer following a meeting on Tuesday night between the Italian clubs. The 23-year-old has arrived at Milan to begin his medical examination and a deal should be concluded soon. Now Milan have given Higuain the go-ahead to terminate their loan deal with Juventus so that he can complete a similar deal at Chelsea. 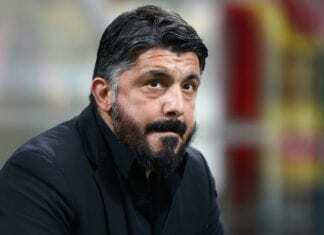 The Argentina international reportedly boarded a flight to London from Milan this morning and will take a medical before signing his contract at Chelsea. Blues boss Maurizio Sarri hopes to get the deal completed in for Thursday’s Carabao Cup semi-final against Tottenham. However, EFL regulations state that the deal must be completed before 13:00 (CET) today in order for Higuain to be eligible for the squad at Stamford Bridge on Thursday. 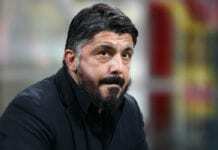 The 31-year-old should be up for the game after being withdrawn from Milan’s 2-0 win over Genoa in Serie A on Monday by coach Gennaro Gattuso. 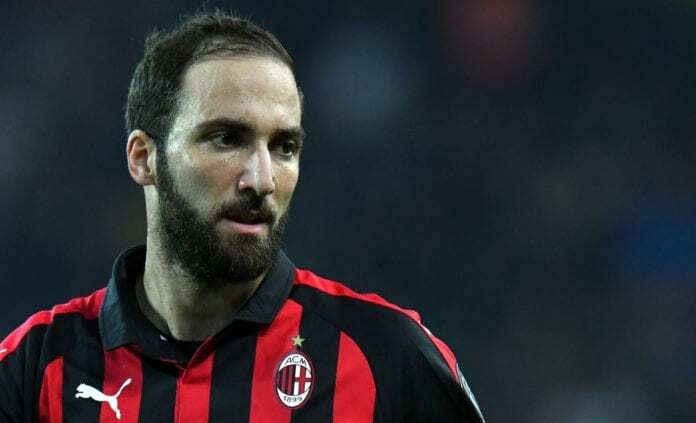 Chelsea will now snap up Higuain for the remainder of this season with the option of extending it for another 12 months upon certain conditions. The 31-year-old Higuain played under Sarri for one season at Napoli, where he scored a record 36 goals in 35 Serie A games during the 2015/16 campaign before completing a €90m transfer to Juventus. This will allow the out-of-favour Alvaro Morata to finally leave London in favour of a move to Atletico Madrid.